This year for our youth sports sponsorship, the competition was very tight. It’s always difficult choosing, but we were able to narrow it down to three deserving athletes. This year we have two fresh faces, and one returning. This is Chloe Watkins. 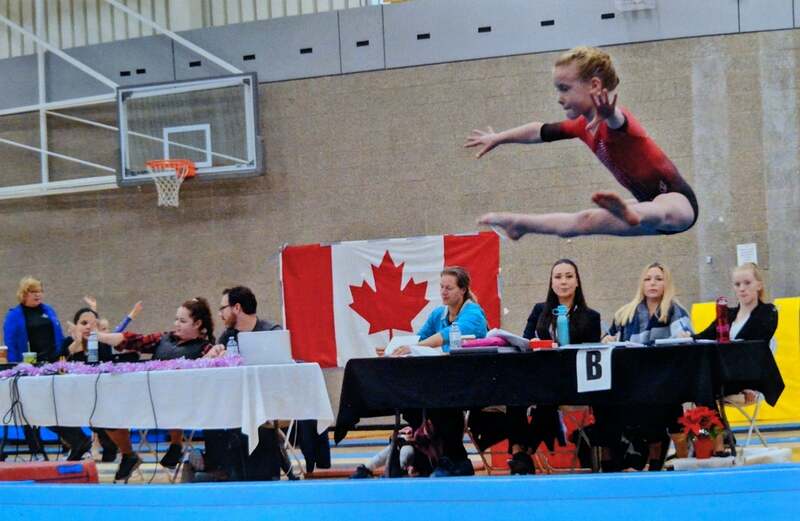 She’s an 8-year-old gymnast and she has a dream. Her dream is to perform at the Olympics and to be the best gymnast in the world. Chloe works very hard and puts her training first to make her dream come true. She is often the youngest one competing when she attends events, and this year she has over 6 competitions! She's excited to start competing outside of Canada. Meet Sage Michaely. She’s a 13-year-old soccer player that has been playing since she could run. This year, Sage was selected for the Mountain United team in the BC Premier Soccer League. She continues to referee soccer games on the weekend while keeping up with practices and training. Her ultimate goal is to receive a soccer scholarship for university. Cody Scott is an athlete we have supported for the past two years. 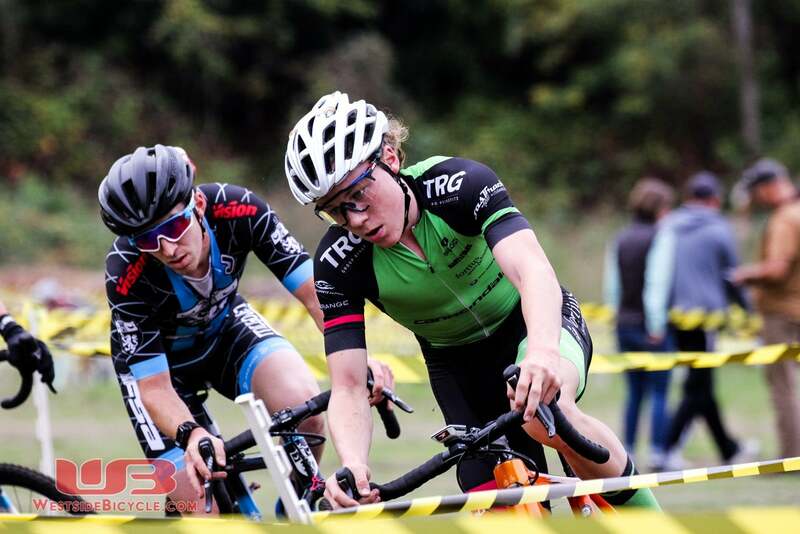 He is a 16-year-old cyclist racing Cross Country MTB and Cyclocross since 2013. Over the years, Cody has worked very hard to improve as a competitor and also try new types of bike racing. This past year, Cody has done more travelling than ever before for his sport, including travelling to Quebec, Ontario and Alberta. His big goal for 2019 is to qualify for the Junior World Champs in August. We are so excited to see these athletes develop over the next year and work towards their goals.